We will get back to you to confirm your details and give you a rough idea of cost and discuss your watch. Follow our guide here to send your watch and get a free estimate/accurate quotation. AtoZ Watch and Jewellery Repair, we provide a 1 year warranty on all watch and jewellery repairs! The warranty begins as soon as your watch or jewellery is returned to you. The warranty covers replacement parts and actions related to services rendered; our guarantee does not apply to normal wear and tear, negligence, or accidents. 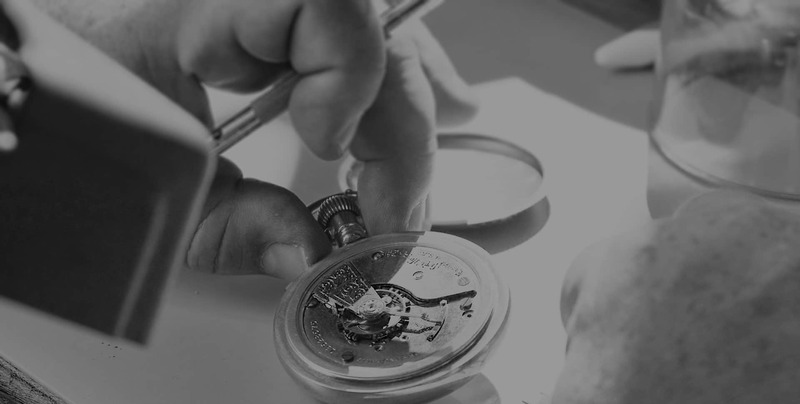 Due to the delicate nature of watches and jewellery, the warranty is subject to our discretion. If we discover any evidence of tampering, then the warranty will be null and void. The warranty excludes partial repairs, bracelet or strap orders, and return shipping charges. We recommend that you wrap your watch or jewellery in bubble wrap or a similar material to ensure that the watch and jewellery is fully protected in transit. Wrap the watch or Jewellery thoroughly and sello tape. Please do not send any original boxes, these and will add considerably to your postage cost. If that is your choice please be aware your return postage may be higher. Do not send items recorded delivery this option does not have insurance and if using your own courier please ensure that they provide adequate insurance.